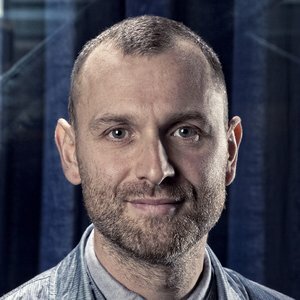 Andrew Diprose is a London-based art director, leading design teams working in print and digital. He is currently creative director at Condé Nast’s WIRED magazine in the UK and is also the art director and publisher of The Ride Journal. Andrew has previously worked for GQ, Elle, Esquire, i-D, Arena, Tatler, Sky and Smash Hits magazines. He regularly lectures and speaks about graphic design, illustration and magazine culture.